Is It Ever Right To Build A Cheap Copy Of A Supercar? This week you lot were pretty much appalled by the Iranian-built carbon copy of a Lamborghini Murcielago. We don’t blame you. There’s more than one viewpoint here, though – they must have built it that way for a reason. 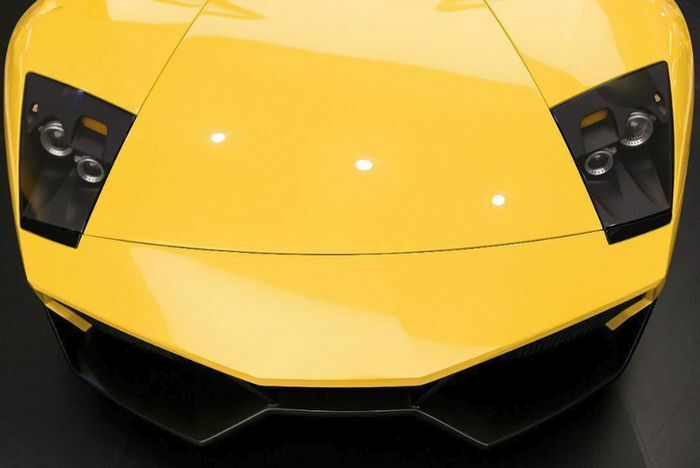 We still find it staggering that the company involved simply got hold of the Murcielago’s detailed blueprints and copied the design without performance-testing it in any way. There’s a frightening assumption that their untried, unproven construction techniques will deliver the same strength and durability that Lamborghini expects. Presumably Lamborghini has no legal presence in Iran and can’t hope to nip this fakery in the bud. 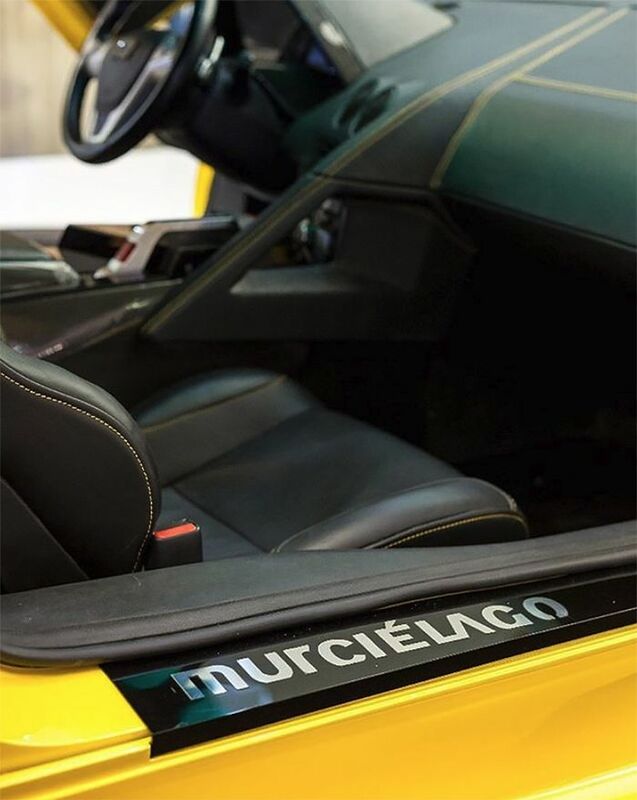 There’s no question that from a moral standpoint the fake Murcielago is a deeply offensive abuse of the Italian firm’s intellectual property. On the other hand it’s almost certainly the only way you could own and use ‘a Lamborghini’ in Iran without being at the top of the oil tree. Its Hyundai V6 is easily serviceable and repairable in most roadside workshops. A real Murcielago’s rampant V12 is about as easy and cheap to service as a rabid, gold-plated badger. In the context, then, can we forgive the Mock-cielago? Copycat cars are not a new thing, obviously. China’s whole car industry seems to have been founded on cheap copies. Notable examples include the Landwind X7, which absolutely, definitely isn’t a nasty copy of the Range Rover Evoque (ahem), and the bizarre Dojo Pioneer, traced directly from the Aston Martin Cygnet. Closer to home there used to be a steady trade in MkII Toyota MR2s being converted to look sort of like the Ferrari 355, only usually with slightly wonky proportions, awkward ride height and cheap lookalike wheels. Again, like us, your first reaction to them is probably anger and annoyance. Their mere existence is enough to diminish not just the copies’ flimsy image but that of the real thing, as well. Why do people buy them, then? Like in Iran, a copy is the only way that most ordinary people who grew up with dreams of owning Italian exotica can ever hope to tick that box on their bucket lists. The reality is that these are not people who view the status of supercars as sacrosanct, as we do. They’d say that imitation is the sincerest form of flattery, but in our eyes to copy is not to flatter; it’s to insult. But we don’t rule the world. Other people’s money is not ours to control. We have the right to disapprove, but no authority to do anything about it. The only people who do are the folks who work to keep all road cars roadworthy. Safety is a genuine issue when you’re either modifying something or building it from scratch from someone else’s plans you, err, found. 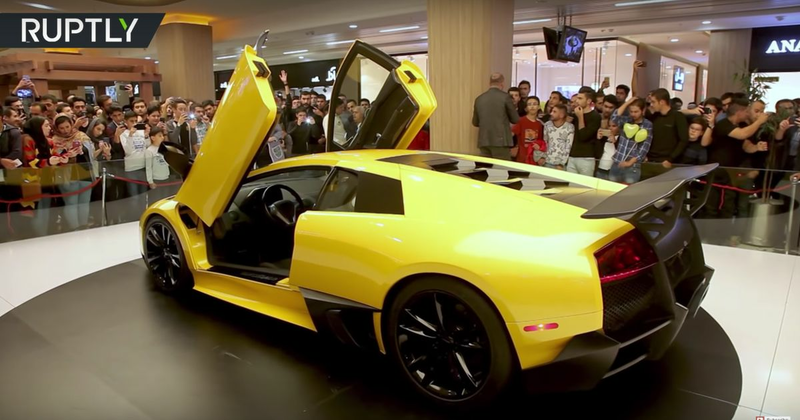 The Iranian Lamborghini hasn’t been tested and its makers can’t possibly know whether a suspension strut will snap the first time a buyer flings it around a corner. That’s an astonishing hole in their plans. A bad bodyshell conversion could be a liability, too, if parts of it aren’t secured properly or the tyres rub the arches badly in turns. We don’t want to stand in the way of anyone trying to find a way to make their car ownership goals happen. If you always dreamed of a Ferrari but earned a normal salary, maybe you’d see a copy as ‘close enough’. We just can’t help but think that going down that route does more harm than good.